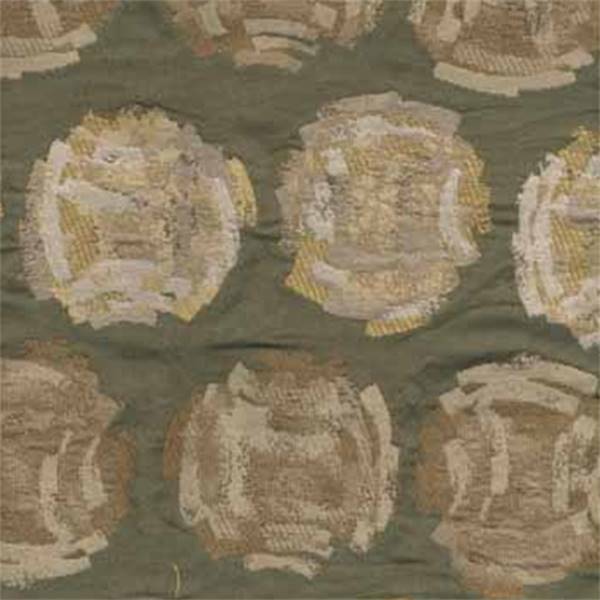 This is a beautiful yellow, tan, ivory, and green dot upholstery fabric by Barrow. Ideal as decorative pillows or great for upholstering furniture. Fabric suitable for many home decorating applications. Dry Cleaning Recommended. Compared at $33.95.